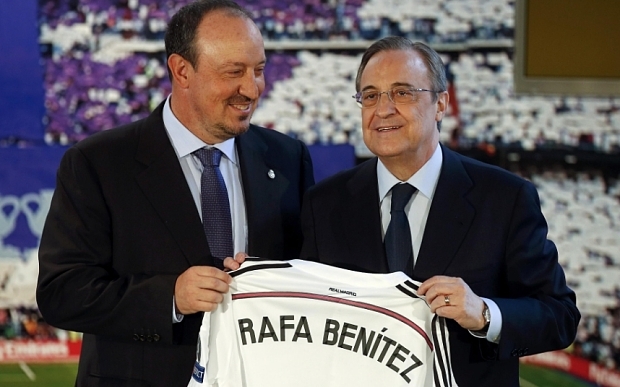 But even this doesn't really make sense as the ONLY way Rafa would sign a new deal is if the club back him. Not the other way round that Ashley wants it. If you sign a deal, then we will spend...promise. Despite our diabolical record of doing so. Rafa is not so stupid to lock himself into a no-win situation, again. 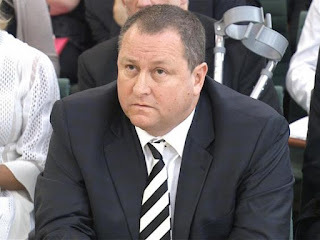 Mike Ashley is a stubborn clueless fool who only plays by his own rules based on the fact it has served him well in creating the UK's biggest sports retailer, so in his head, why change? Well isn't it obvious why you should change? 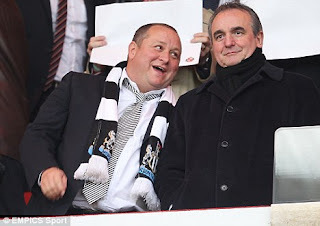 If you have the record Ashley has over the past 10 years as NUFC owner, whatever mindset you had must be torn up and start again, This should have been done years ago, never mind now. 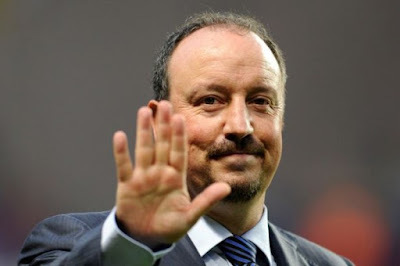 Ashley should be feeding off Rafa and listening to his plans and be helping him build his project. The man clearly knows what he is doing. It's obvious. Look at his career! But no. Ashley refuses to be playing second fiddle to some Spanish manager who thinks he's special. It's his club so he calls the shots. Total ego-maniac moron. The lack of ambition inside the walls of the boardroom is frightening. Terrifying in fact. All men hired by Ashley are idiots and con men. This massive stain on Ashley's character is the biggest issue NUFC have had and continued to have. We never have the right men in place where it counts. We have a thoroughbred horse of a manager in the stable but his keeper doesn't know how or even want to feed him and his trainer can't be bothered to keep him fit. His owner nowhere to be seen and deprives him of what he needs. 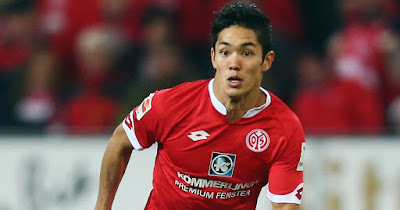 So will he fulfil his potential? Of course not. 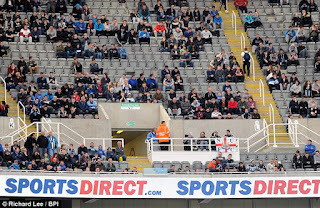 Newcastle need a new owner. Once they do this will bring a new chairman, CEO etc and finally the manager can be able to do his job. There is only one way this happens and it's if Ashley sells up. Two things can create a sale. Someone comes along from no where and pays a fee Ashley can't refuse or Ashley lowers his price and looks for a sale himself. The fans have a job to force Ashley's hand. A half empty stadium speaks volumes. 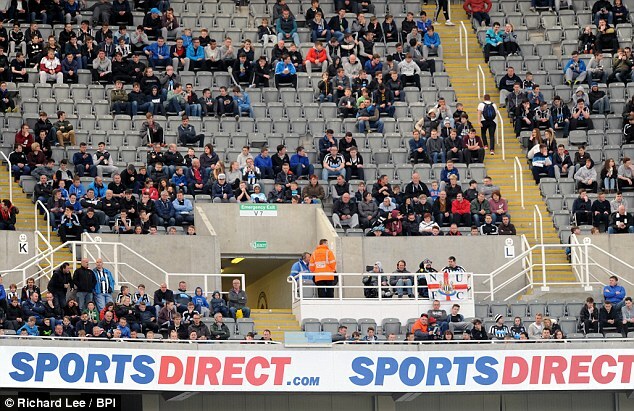 Disrupt his Sports Direct stores, this will also send a message to him "directly". The fans must try to force Ashley to sell as a random billionaire coming along has much chance of a Euromillions win for you or me. So are you saying you don't like Ashley that much? "small time"....? Market cap of 4.3bn...not so small after all..."disrupt" his Sports Direct stores...how will that force a sale? Are you so naive to assume that someone with 36 years retail experience is bothered about "disruption" in his stores. It's a simple question of demand and supply in a free market. So for you to assume that a new owner will resolve any issues...well just look at Sunderland, Aston Villa, Leeds, QPR who have and some still are run by total morons Totally naive to assume that any new "billionaire" owner will be better than what we have. Aah, the "lets not break-out the dungeon in case its worse outside" argument. Nice way to live life.